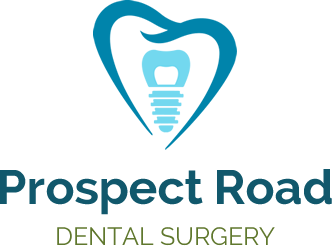 Prospect Road Dental Surgery are Approved Providers of MySmilePlan! Providing dental care to families and individuals in the Armadale community for more than 40 years; you can now get that treatment you have always wanted with NO interest ever. 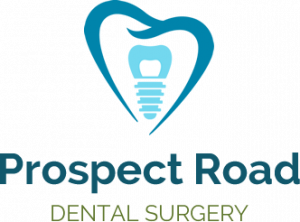 The team at Prospect Road Dental Surgery only provide the highest quality of dentistry to their patients. They offer modern dental care with the latest technology and equipment with a full range of services available.